Hills Numberplates have centralised social and ethical responsibility to the core of their business operations. Priding themselves on being environmentally friendly and committed to working with local communities to support and give back to society, making a meaningful difference. Hills acknowledge the potential impact of their operations on the environment and have policies and processes that comply with relevant environmental legislations and regulations, identifying environmental aspects and impacts and manage waste streams. You can view our policies here. It’s time for Hills Numberplates Ltd annual golf tournament. Each year we do our best to host an entertaining day for our valued customers and suppliers whilst supporting a local charity to help them with funding for the services they offer. 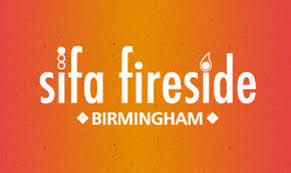 This year Hills are supporting Sifa Fireside, a Birmingham based charity improving health and inclusion for homeless people. SIFA Fireside work seven days a week with some of the most vulnerable adults in society. Their Daily Drop in Service provide on average 3,404 meals, over 100 people are given clothes and 429 showers each month. Visit sifafireside.co.uk for more information. This years golf tournament is sponsored by KEP Print Group. Hills Numberplates Ltd turned 90 on Friday 12th May 2017. To celebrate this fantastic mile stone a gala was held at the Aston Villa Football Club to thank customers and suppliers for their support. On the evening a charity auction in honour of Philip Ewart, Noel Eakin’s son in law was held to raise funding for Histio UK. Hemophagocytic Lymphohistiocytosis (HLH) is a rare disorder that primarily affects the immune system of young infants and children, although it can develop for the first time at any age. HLH involves over production and activation of white blood cells which normally combat infection. 100% of patients die within the first two months if it is untreated. Histio UK aim to increase awareness and support research for HLH. Thanks to the generosity of our customers and suppliers we had some fantastic prizes donated for the auction and raised over £4,000. On Thursday 13th July 2017 Hills hosted a golf tournament at the Robin Hood Golf Club in Solihull to raise funds for John Taylor Hospice in Erdington, Birmingham. John Taylor Hospice has been providing ‘Taylor Made’ end of life care to people living with a terminal illness and their families. The hospice opened in 1910 and is named after Professor John Taylor. This is a not for profit social enterprise and retain NHS values of high quality care. With support from our customers and suppliers we raised £1,300 for the hospice. Hills 2017 golf tournament was sponsored by KEP Print Group. 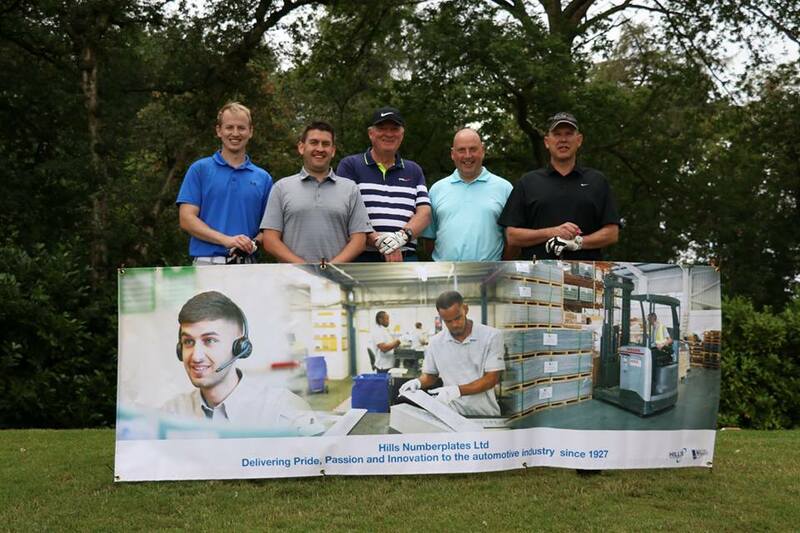 In July Hills hosted a charity golf tournament at Hawkstone Park near Shrewsbury to raise funding for Ronald McDonald House. 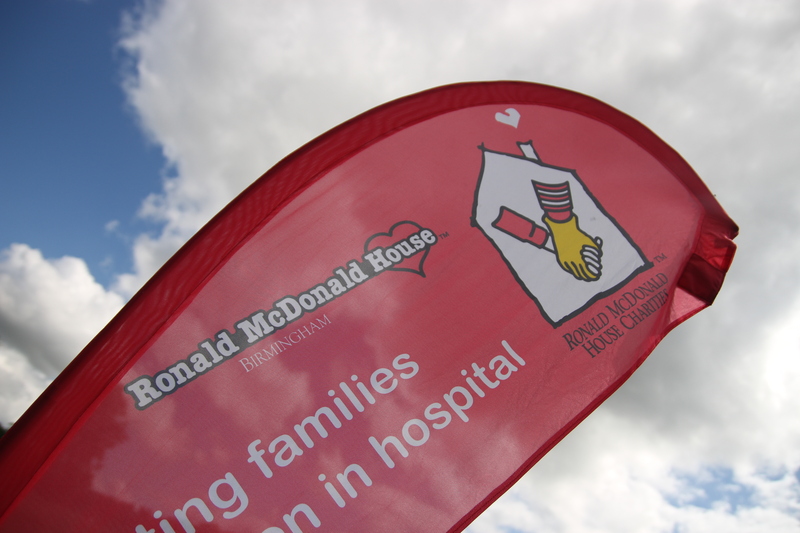 Ronald McDonald House provides much needed ‘home away from home’ accommodation at specialist children’s hospitals across the UK. Giving families the opportunity to maintain a degree of normal life whilst their children receive medical care. With the support of many customers and suppliers Hills raised over £2,000. We would like to thank everyone for their support and help in raising funds for this worthwhile cause. 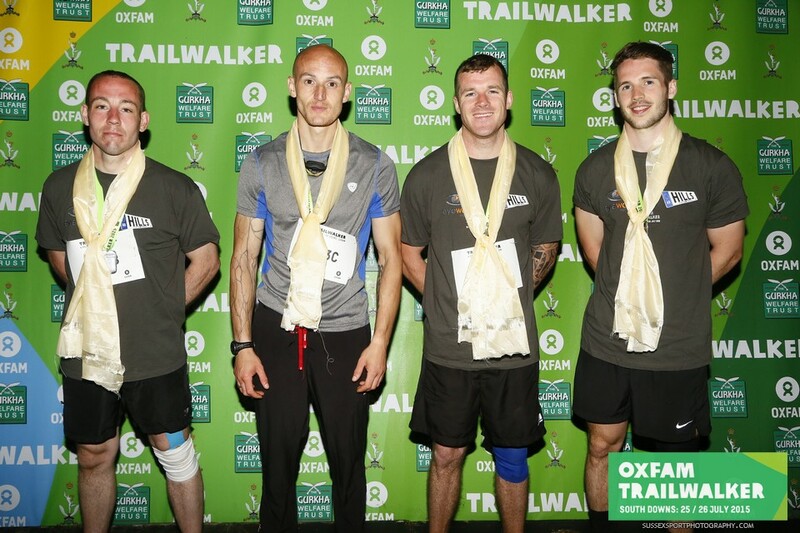 Richard recruited a new team of four to take part in the Oxfam 100km Trailwalker Challenge on 25th and 26th July 2015. Trailwalker is the ultimate physical and mental challenge, a 100km off road course on the South Downs Way. The team of four need to complete the route in under 30 hours, raising money for Oxfam and The Gurkha Welfare Trust. The Hills Trailwalker team includes Richard Taffinder, John McCarthy, Chris Grainger and Barry Jarrett, with a support crew led by fellow Trek50 comrades Mark Osman, Danny Floyd and David Mayes. The aim is to raise over £5,000 with the help of friends and family through various fund raising events until the walk in July. The Heroic team of four came 53rd out of 417 teams, completing 62 miles in 17:09.10, a truly magnificent achievement. The team felt every one of the 101,439 steps taken and definitely earned a beer after burning 9,822 calories! Hills raised over £4,000 for Oxfam, Gurkha Welfare Trust. Two teams from Hills Numberplates and Eyeway Signs have bravely stepped forward to take part in the June 2014 TREK50 challenge. Team 1 is David Fitzwilliams, Richard Adamson, John McCarthy and Danny Floyd. Team 2 is Richard Taffinder, Chris Grainger, David Mayes and Spencer Mayes. TREK50 requires teams of 4 to complete 50 miles in 24 hours along the Pennine Way, starting at 7am on the 21st of June. It is broken down into six sectors; the route includes almost 8,000 feet of ascents, which is the equivalent of climbing Snowdon and Ben Nevis. Hills raised £4,000 for MedEquip4Kids. 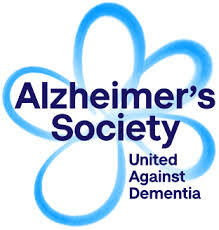 Sarah Dobbins from the Eyeway Signs team completed 7 hours in a bath of baked beans during Dementia Awareness Week to raise money for The Alzheimer’s Society. With a generous donation of a bath and over 300 cans of beans from Bathroom City in Birmingham the event was a great success and over £1300 was raised, which is a fantastic achievement! The Funny Blood charity does great work around the research of blood disorders in the Worcestershire area. Adrian invited the great and the good of Worcestershire to come and play some golf, have a drink and dig deep to raise much needed funds. As usual, Adrian does nothing by halves and he managed to raise a whopping £1,500 for Funny Blood. Teams from Hills and the Eyeway Signs Division took part in 3 charity Memory Walks in September to raise money for the Alzheimer’s Society, walking between 1 and 10 miles. The team raised over £400.